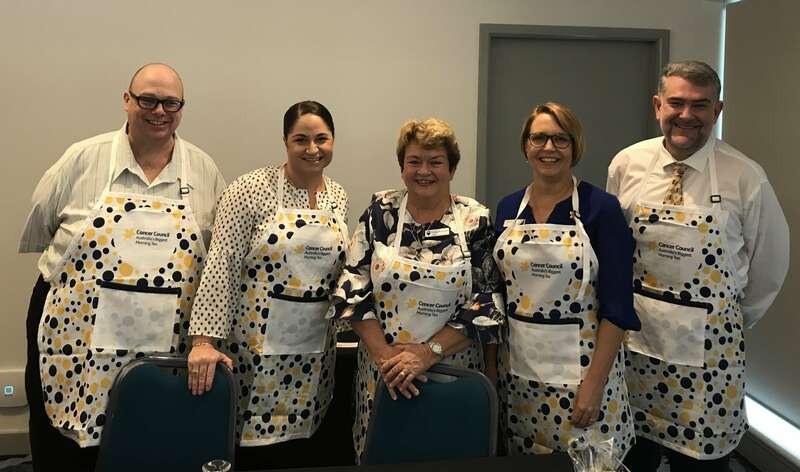 On the 19th of March, the Cancer Council of Queensland invited our Fleet Services Manager to attend their annual fund raising event as a Panelist on Workplace Culture. 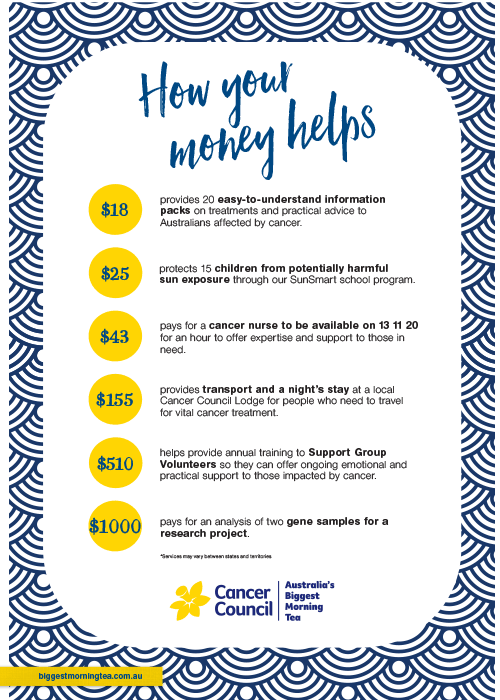 The Cancer Council hosted a Corporate Networking Breakfast to promote Australia’s Biggest Morning Tea and were partnered with the Cairns Chamber of Commerce. The panelists for the event; Bianca Wilson (Century Cranes), Cathie Ratcliffe (Remax), John Hayward (WGC Lawyers) and Chris Balsom (Cairns Taxis Limited). The goal of the event was to encourage businesses to host an Australia’s Biggest Morning Tea. To do this they run a corporate networking breakfast centering around workplace culture.